Dubai: Emirates Airline’s first class cabins have been rated the best in the world in the latest ranking of international carriers based on customer feedback on travel site TripAdvisor. 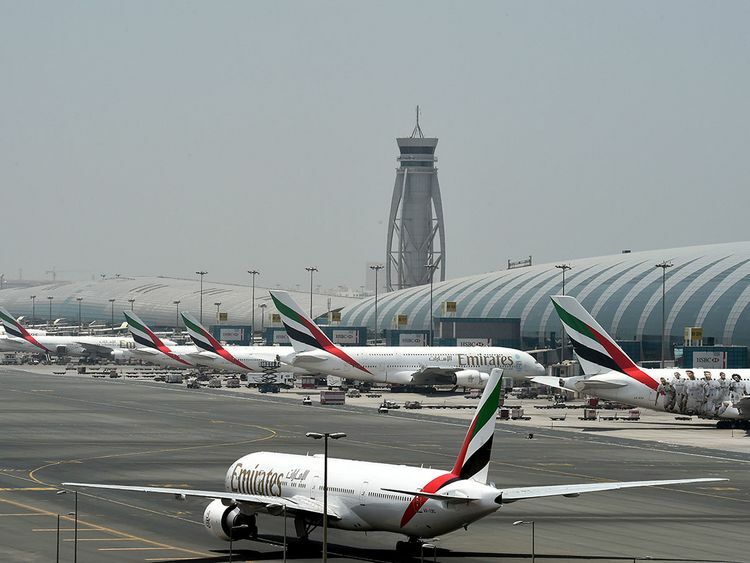 The UAE-based carrier was also named the fifth most favourite carrier overall out of nearly 60 airlines. Its business class cabins were also rated number one in the Middle East. Now on its third year, the Travellers’ Choice awards for airlines was based on airline reviews and ratings submitted by travellers worldwide over a 12-month period. Singapore Airlines was named the overall winner. Emirates had earlier unveiled its game-changing first class private suites on Boeing 777 jets. The suites have floor-to-ceiling sliding doors, soft leather seating, high-tech control panels and mood lighting. It also features virtual windows and a personal video-call service. Customers who reviewed Emirates said they were pleased by the quality of the airline’s service, as well as by the quality of onboard entertainment. “Although we flew to Milan from [New York] in the economy section of the plane, we felt as though we were in First Class. The service provided by the staff was excellent,” said one reviewer.